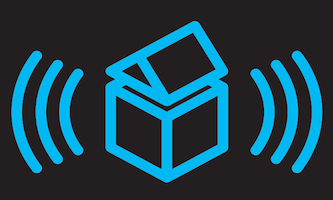 Mixes you'll want to listen to again and again! Our Promoters always give the personal touch. 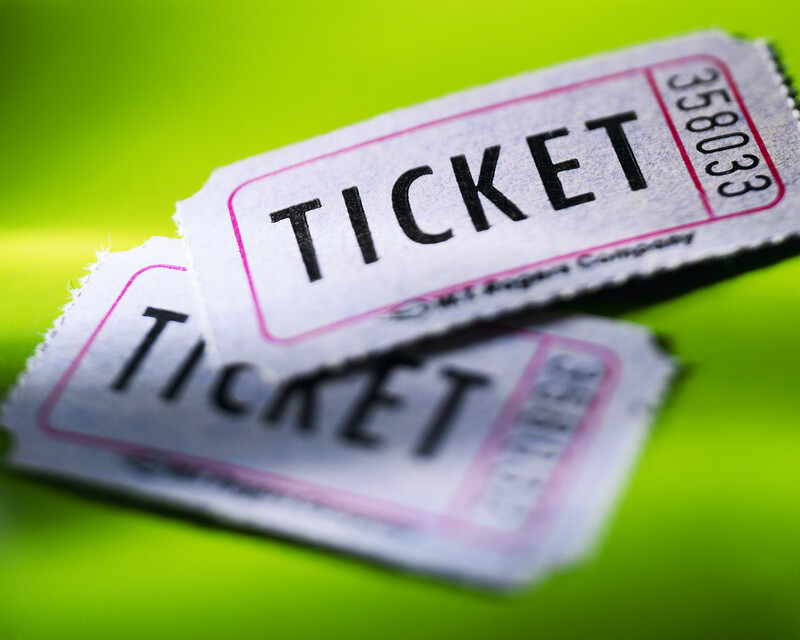 Tickets with NO booking fee! Cheapest anywhere! World class DJ's. expect only the best! Harderfaster.net venue of the year, 2007, 08, 09, 10, 11! Bar 414, your warm up for the evening ahead! Free Entrance All Night! Over 1300 fans on Facebook! 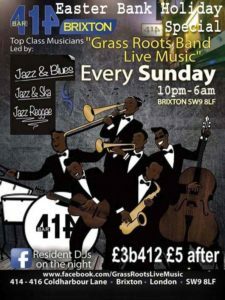 Brixton’s Club 414 celebrates community value recognition. 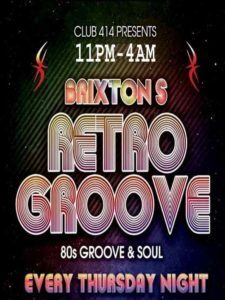 Club 414 proprietors Louise Barron and Tony Pommell have, at last, something to celebrate in their seemingly continual struggle to keep alive a venue that means so much to Brixton. 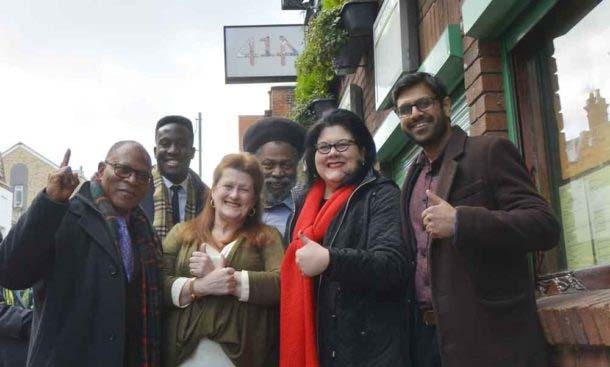 Lambeth council has designated the Coldharbour Lane club an “asset of community value”. The move is more than mere words and less than a watertight guarantee of a secure future. It means that it would probably be harder to obtain planning permission for a change of use for the premises housing the club. Explanation of the significance of the designation here. 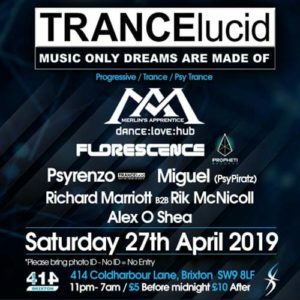 As Brixton nightlife changes at speed – in the latest development Sports Direct’s arrival on Pope’s Road means the closure of Casa Brixton and the Brixton Rooftop –Club 414 is one of very few venues whose history links today with the troubled early eighties. The move also means an apparent change of heart from Lambeth council which Louise and Tony successfully took to court in 2016 over a planning decision. The irony, as they told Blog, was that the council itself was responsible for helping to get 414 off the ground with a £5,200 grant in the aftermath of the Brixton uprising/riot in 1981. During the nineties, when nightlife was altogether different from today in Brixton, they kept alive the idea that a music venue could be open well into the early hours – keeping the door open for later arrivals like the Dogstar and then Pop Brixton. Their remarkable skill and determination in keeping the club going was typified after a shooting in the club in 2013 during an event put on by an external promoter. Their suspended licence was restored by the council after a licensing sub-committee heard both from the police, who backed the venue, and the 414’s lawyer. As Tony and Louise celebrated what they hope will be a new start with the council, they were joined by Amy Lamé. London’s “night czar”, who has backed the club in its struggles to survive; Reece Simwogerere from the Brixton Business Improvement District; and Lambeth councillors Mohammed Seedat and Donatus Anyanwu, respectively job share cabinet member for healthier and stronger communities and lead member for community relations and neighbourhood lead for Brixton.